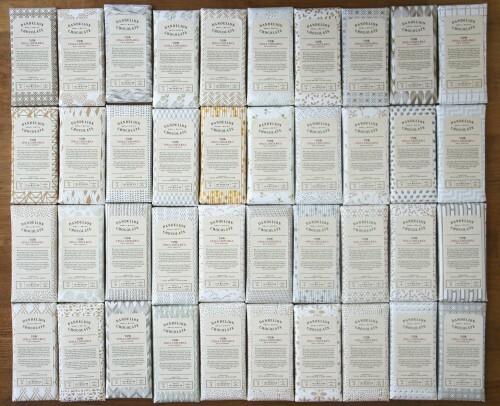 Not too long ago, we dove into the project of designing paper to wrap our bars. We all pulled together our favorite inspiration images, and then Elaine and I set off to work designing patterns with the help of two incredibly talented graphic designers. I trekked to Austin to meet with one of our graphic designers and spent a number of days sketching repeated organic shapes at my desk. Elaine also excitedly poured hours into the project. 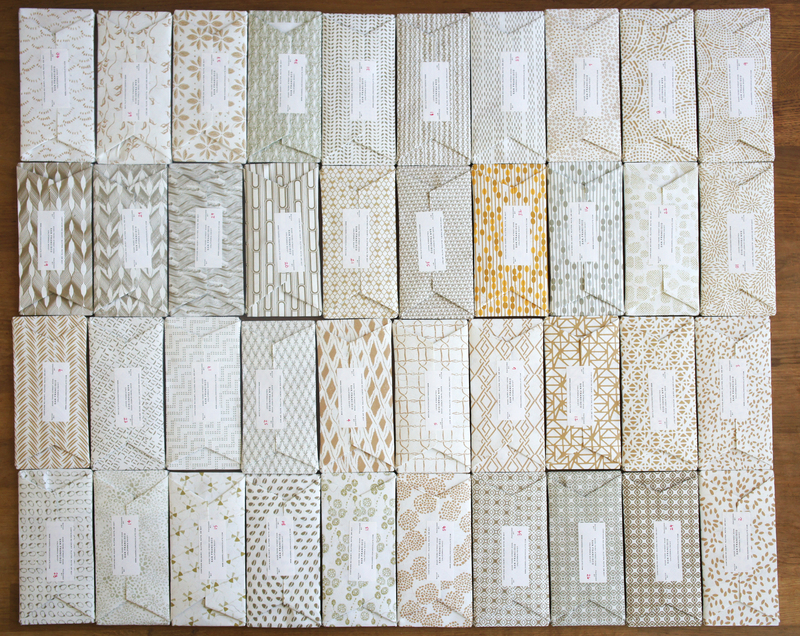 About a month later, we have more fantastic patterns than we know what to do with. Todd, Cam, Elaine, and I held the “pattern games” and let the patterns go head-to-head. We chose our favorites and are ready to place an order, hopefully before monsoon season strikes our printer in India. 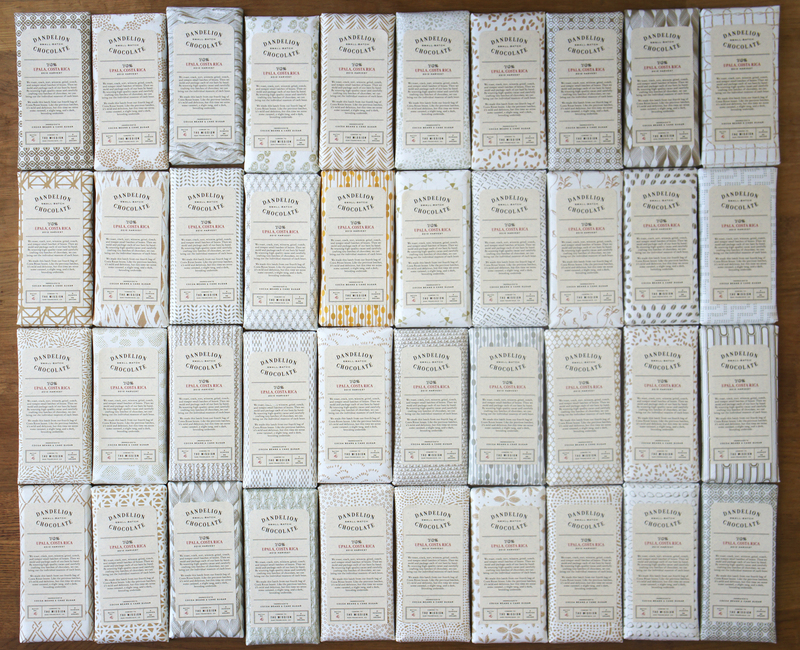 All told, I think we’re well on our way to having our own Dandelion-designed paper!